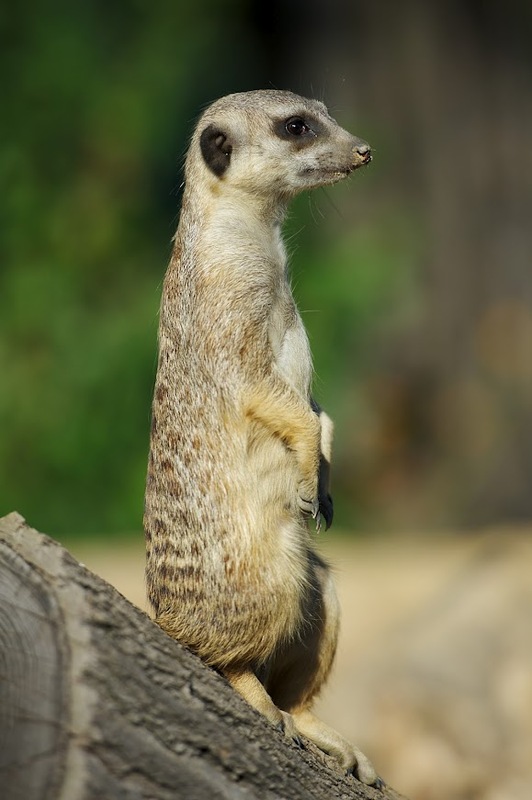 We’re happy to announce Suricata 3.0RC2. RC2 fixes a few issues in RC1 that require some more testing. The plan still is to release the stable within a few weeks, so please help us test this release! In a development release like this things may not be as polished yet. So please handle with care. That said, if you encounter issues, please let us know! As always, we are doing our best to make you aware of continuing development and items within the engine that are not yet complete or optimal. With this in mind, please notice the list we have included of known items we are working on. See issues for an up to date list and to report new issues. See Known_issues for a discussion and time line for the major issues. The OISF development team is proud to announce Suricata 2.0. This release is a major improvement over the previous releases with regard to performance, scalability and accuracy. Also, a number of great features have been added. The biggest new features of this release are the addition of “Eve”, our all JSON output for events: alerts, HTTP, DNS, SSH, TLS and (extracted) files; much improved VLAN handling; a detectionless ‘NSM’ runmode; much improved CUDA performance. If you encounter issues, please let us know! As always, we are doing our best to make you aware of continuing development and items within the engine that are not yet complete or optimal. With this in mind, please notice the list we have included of known items we are working on. 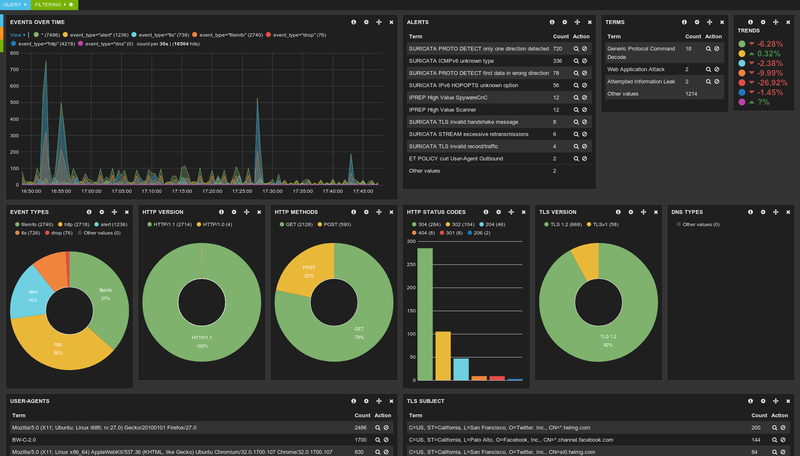 The OISF development team is proud to announce Suricata 2.0beta2. This big update is the second beta release for the upcoming 2.0 version. – This release overhauls the protocol detection feature. It now considers both sides of connection, and will raise events on mismatches. – DNS parser and logger was much improved. – Tilera support was greatly improved. – Lots of performance and code quality improvements. In a beta release like this things may not be as polished yet. So please handle with care. That said, if you encounter issues, please let us know! Suricata 1.4beta2 Available for testing! The OISF development team is proud to announce Suricata 1.4beta2. This is the second beta release for the upcoming 1.4 version. The main addition of this release is a usable lua scripting keyword for detection: luajit. This keyword allows you to run Lua scripts as part of the detection engine, allowing inspection beyond what the rule language offers. While not cheap, performance is not bad at all due to use of the luajit engine. This release also brings major performance enhancements. We’re able to get virtually packet loss free with AF_PACKET on our ISP test box with 6gbps-9gpbs of sustained traffic on commodity hardware with 7k rules. If not explicit fast_pattern is set, pick HTTP patterns over stream patterns. HTTP method, stat code and stat msg are excluded. In a beta release like this things may not be as polished yet. So please handle with care. That said, if you encounter issues, please let us know! As always, we are doing our best to make you aware of continuing development and items within the engine that are not yet complete or optimal. With this in mind, please notice the list we have included of known items we are working on.